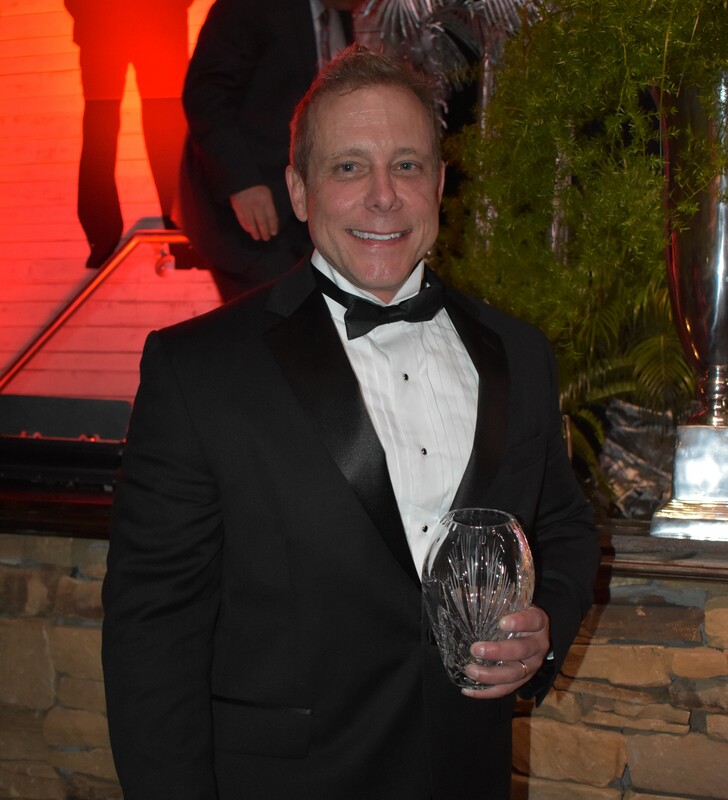 Dr. Scott Warner is pictured in this Cullman Tribune file photo after receiving the Dr. Herman C. Ensor Award for Excellence in Medical Care at the Cullman Regional Foundation Gala in April 2018. CULLMAN – Cullman's Dr. Scott Warner is home after providing medical support during President Donald Trump’s State of the Union address this week, according to a press release from the U.S. Department of Health and Human Services. Warner is a member of the National Disaster Medical System’s (NDMS) Disaster Medical Assistance Team. During events such as the State of the Union, medical system personnel along with U.S. Public Health Service Commissioned Corps officers stand ready to provide advanced life support and basic medical care to everyone attending the event. The medical system is a federally-administered program that can support communities with medical care, veterinarian care, and mortuary assistance during disasters or public health emergencies. NDMS is among the resources made available by the U.S. Department of Health and Human Services’ Office of the Assistant Secretary for Preparedness and Response (ASPR). They also work behind the scenes at some of our nation’s biggest events, often at the request of the Congressional Office of the Attending Physician, the U.S. Capitol Police, or the U.S. Secret Service. As part of the U.S. Department of Health and Human Services, ASPR’s mission is to save lives and protect Americans from 21st century health security threats. ASPR leads the nation’s medical and public health preparedness for, response to, and recovery from disasters and public health emergencies. During special security events like the State of the Union Address, ASPR stands ready to serve in case of an emergency. For more information about federal medical response and NDMS, visit https://protect2.fireeye.com/url?k=c7f2f7e8-9ba7fefb-c7f2c6d7-0cc47adb5650-d147dc980b5e0463&u=http://www.phe.gov/.